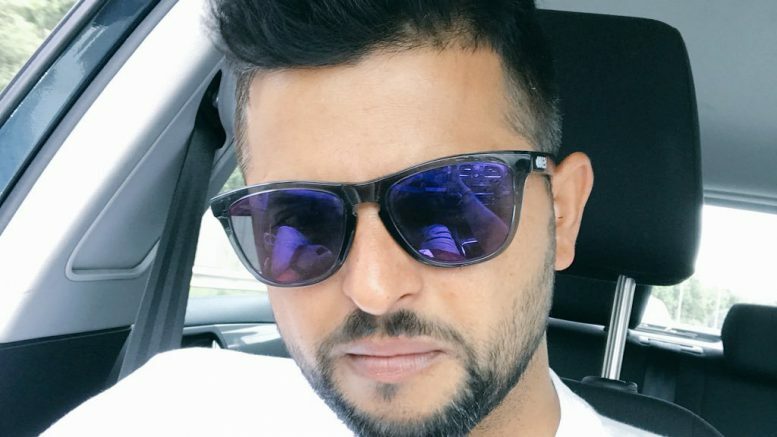 Suresh Raina had a providential escape when one of the tyres of the Range Rover he was travelling in burst near Etawah early on Tuesday, police said. One of the rear tyres of the Range Rover SUV burst near Friend’s colony in Etawah. Police said if the car had been travelling at high speed, the consequences could have been disastrous. Suresh Raina was travelling from Ghaziabad to Kanpur where he will be playing a Duleep Trophy match as skipper of the India Blue team at the Green Park Stadium on Wednesday. 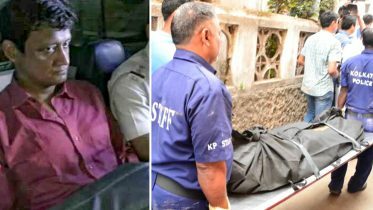 The police arranged for another vehicle to enable Raina, who has been aiming a comeback to the Indian cricket team, complete the journey. The cricketer’s vehicle did not have a spare tyre and he was stranded for some time until locals informed the police and he was sent in another vehicle to Kanpur. The incident happened at 2 am. DSP Rajesh Kumar Singh said that Suresh Raina was at the wheels when the incident took place. There was no injury to Raina, the police said. Be the first to comment on "Suresh Raina escapes unhurt after tyre burst"